It’s ok if you are feeling a little uncertain about the future of the marijuana industry. You might even argue that the future of the industry is as cloudy as ever. While there has always been a degree of cloudiness when it comes to marijuana, the Trump administration has really caused some confusion and concern for those of us in the industry. But even if we don’t know what the future holds over the next four years, the news isn’t all gloom and doom for your marijuana business. Trump’s appointment of Jeff Sessions as Attorney General has caused waves of concern that have reached far beyond folks operating marijuana businesses. Even some state governments have realized the potential impact that could be seen under the arm of an Attorney General like Sessions. 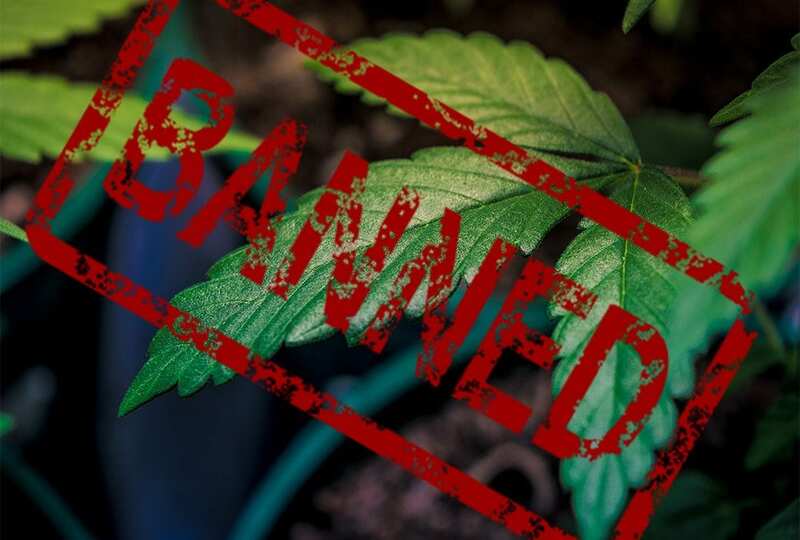 The good news is that some states are taking steps to protect marijuana businesses and themselves should the feds decide to shut down recreational marijuana. These “in case of emergency” strategies could not only help marijuana related businesses soldier on, but also send a message to the Trump administration that should they take steps to dismantle the industry, it will not be done without opposition. States like Colorado and Oregon will not go down without a fight should the worst happen and are both preparing measures to protect a thriving industry. Colorado Rep. Jared Polis said it best in a special editorial to The Denver Post, “Colorado has proven that allowing responsible adults to legally purchase marijuana gives money to classrooms rather than cartels; creates jobs rather than addicts; and boosts the economy rather than the prison population.” But at this point, Trump’s policy on the federal regulation of marijuana remains unknown as it has been contradictory at best thus far. With as many as 23,000 jobs at stake and $200 million in tax revenue, many people want to know what to expect from the feds including Colorado Rep. Jared Polis. And with all of the good the medical marijuana has provided to people so far, (and all of the yet to be seen potential) Polis is not standing by and waiting to find out how the Federal Government will play the marijuana game. He has reintroduced a bill, the Regulate Marijuana Like Alcohol Act, intended to do just that. Ending the federal prohibition of marijuana and treating it on a state level just as alcohol is would allow each state to be the major decision maker when it comes to legalized marijuana. While it is in the best interest of every state to keep its population safe, it is also in the best interest of every state to have the ability to decide the fate of marijuana within its borders. It would also eliminate the need for a federal crackdown. And turning a blind eye to a movement that is spreading like fire is not going to work for the federal government much longer. Further, Colorado is advancing a House Bill 192 to protect marijuana business owners should Sessions decide to go after recreational marijuana. The bill would allow business owners to conduct a one-time transfer of recreational marijuana to medical status should we see a tough shift in federal enforcement. This would prevent the feds from seizing business owners’ inventory and allowing it to be still of value to business owners. The bill, which has been backed in the Senate on a 28-7 vote, would also prevent marijuana from ending up on the black market should there be a crackdown. The bill is expected to cross the Governor’s desk in early May. In anticipation of a potential federal crackdown, the State of Oregon just enacted a law to protect the identities of marijuana consumers in its state. Personal information of consumers that has typically been collected for marketing purposes, much of which without the knowledge of the consumer, will no longer be legal protecting them from a federal crackdown. All data collected so far from pot shops with the simple swipe of a driver’s license will need to be quickly destroyed leaving no record of private information of any consumer. There is comfort in knowing that states are taking action to ready themselves, protecting their people from a potential federal crackdown. And in Colorado, there is hope that businesses could still thrive should we face the wrath of Sessions. It’s obvious that the marijuana industry has left its mark and opened a door that really can’t be closed at this point.